I join with many others today to say Happy Independence Day to Nigeria. 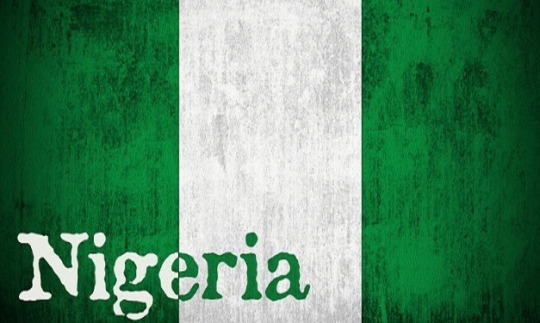 My beloved Nigeria. I have traveled there many times and have been adopted by a few families there. It is rumored that my grandfather’s father was a stowaway from Nigeria. I even almost married one. Nigeria seems to have found its way into my life, long before I would travel there and fall in love with the people and their culture.